"Spanish people are known for their love for life, evident through their passion for arts, culture and food." 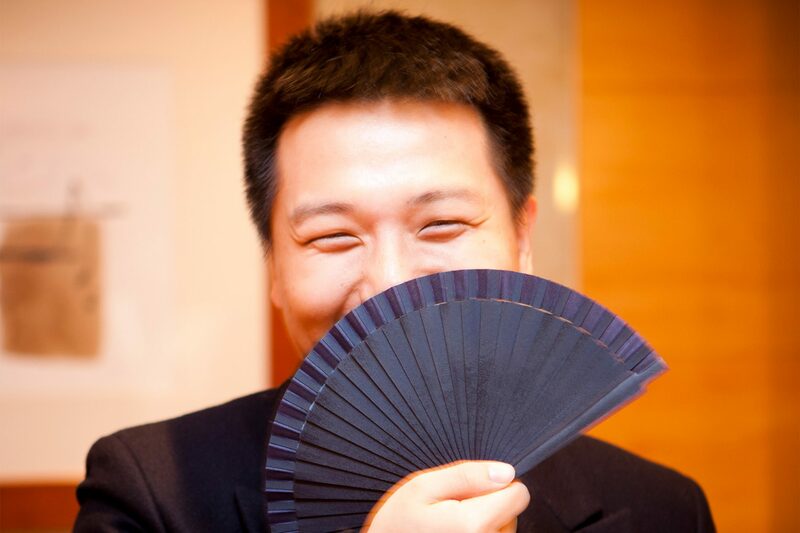 JINPENG ZHANG: One of China’s most popular travel bloggers and author of five well-known books on independent travel, he is seen as an expert in traveling without a tour group. We all have an interest in Spanish-made products and traditional Spanish cuisine, art and architecture, so what better way to celebrate the Chinese New Year. Which sites and venues would you recommend to others traveling to Madrid? Most certainly Madrid de los Austrias, Las Letras, The Royal Palace and Plaza Mayor. 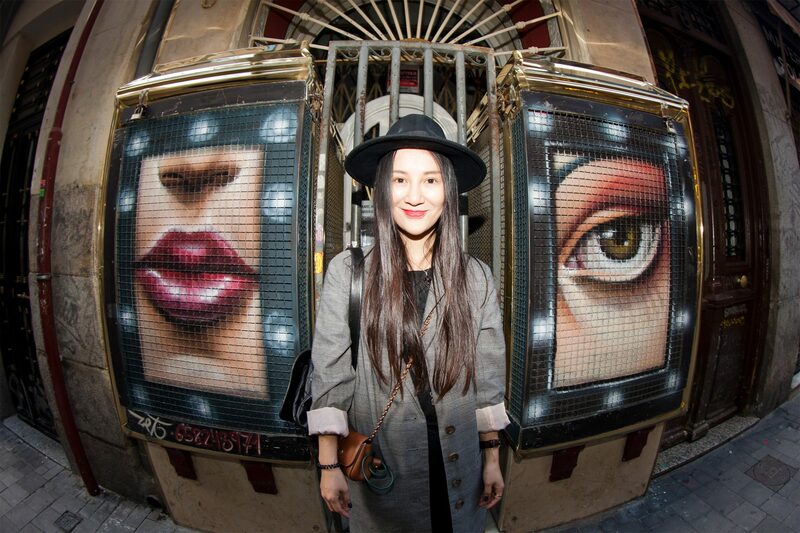 If you were to plan the perfect Madrid vacation for your fans in China, what would the itinerary be? A tour of the Reina Sofia Museum, walking tour of Madrid’s famed fashion center, Tribal District, and of course to Real Madrid game at Bernabeu Stadium. What were your favorite dining experiences? We loved world-renowned restaurants L’Hardys and Domo and Gourmet Experience Callao by El Corte Inglés and Ramon Freixa … what a treat! Where did you stay in Madrid? We stayed in two of the best hotels in Madrid, Hotel Villa Magna and the Ritz by Mandarin Oriental, both on our list for any future visits and highly recommended to all of the people who follow us in China if planning a trip to Madrid. 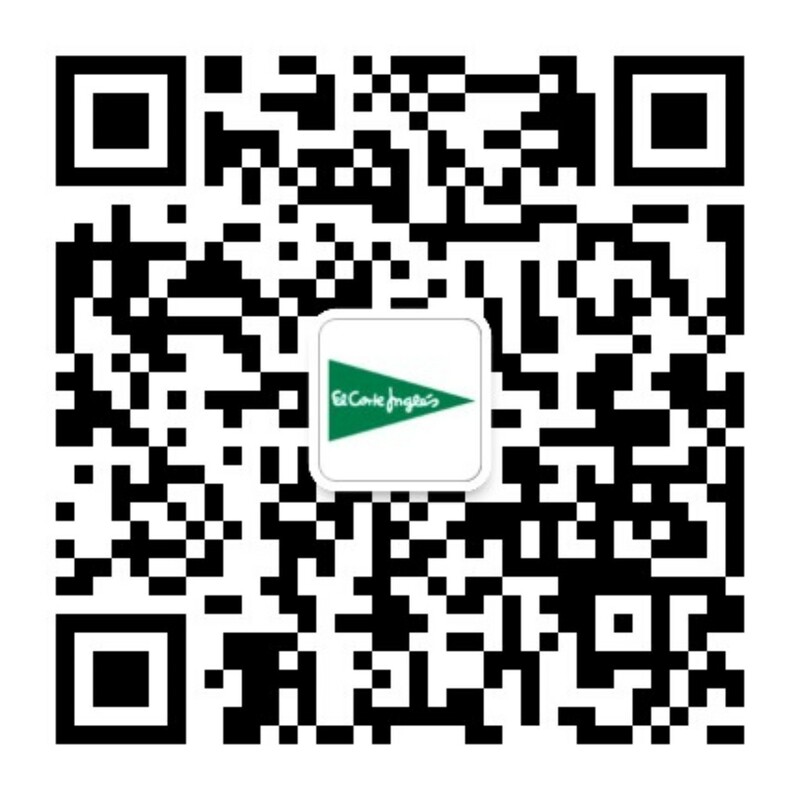 Tell us about your experience at El Corte Inglés? We had the luxury of working with the El Corte Ingles personal stylists and make-up artists who prepped us for our photo sessions so we had the good fortune of experiencing the talent and professional service the store offers. We also received an introduction to Spanish trends, which was a highlight. Do you have any last words to describe your experience? M.O.K 莫 轻浮 – Spanish people are known for their love for life, which is evident through their passion for arts, culture and food. Such passion is so contagious that you feel it on every street corner in Madrid and in every conversation you have with a local. NPENG ZHANG 背包客 小鹏 – This was my third trip to Madrid and this experience curated by El Corte Inglés allowed me to see a whole new side of the city that I never even knew existed. 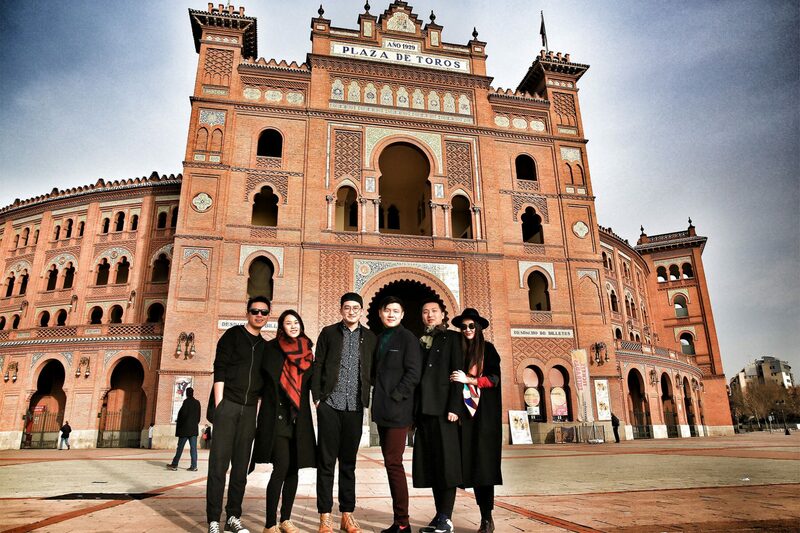 I am so impressed with the food, culture and history that Madrid has to offer Chinese visitors. Built in 1910 according to the wishes of King Alfonso XIII, the Ritz Hotel is located in the heart of the city. An iconic landmark in the center of the ‘Golden Triangle’, it combines style and charm with legendary service. The Reina Sofia Museum is Spain's national museum of 20th-century art. Highlights of the museum include collections of Spain's two greatest 20th-century masters, Pablo Picasso and Salvador Dalí. The most famous masterpiece in the museum is Picasso's painting Guernica. Along with its extensive collection, the museum offers a mixture of national and international temporary exhibitions in its many galleries, making it one of the world's largest museums for modern and contemporary art. The Santiago Bernabéu Stadium is the home of Real Madrid. Since its completion in 1947, with a current seating capacity of 81,044, Santiago Bernabéu is one of the world's most famous and prestigious football venues.